There are a lot of costumes throughout the history of comics some great, some not so great, and some that are truly iconic. For this time around I am going to focus on the best costumes in my eyes. Now when I think of a great costume I think of a costume that catches the eye, but is also functional for the character that is wearing it. And lets face it there are a lot of costumes that don’t make a whole lot of sense for the character. I recognize that his traditional red and blue costume is probably more iconic. 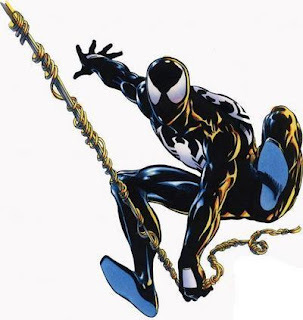 But that said the black and white symbiote suit always seemed more functional for Spider-Man. Because how many spiders do you see that are red and blue? Now in the long run I know that the introduction of the symbiote lead to a lot of mediocre storylines and characters due to the suit being a living organism that has been attached to many different hosts. But it still stands as the best costume that Peter Parker ever donned. And if you look at when He joined the Fantastic Four and was given a costume that can look however he wants, he chose to make it look like the symbiote suit a lot. As for costumes that are both visually striking and functional the batsuit is probably the top of the list. The black is great for his preference to be stealth. 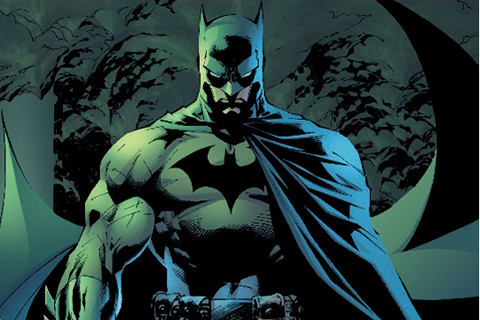 And all of the gadgets that he has stored in the utility belt make it so he is prepared for almost any situation he may face. And the visuals of the suit no matter who draws it is always very dynamic. It’s also impressive that it is actually a pretty minimalistic costume. And to top off it’s spot on this list, the Batsuit is also one of the most believable comic book costumes. Most incarnations of Thor’s armor are very practical for the character considering he is a Norse god and the mightiest warrior in all of Asgard. The only exception I can think of is the point where Thor was wearing an overly ornate set of armor complete with full face mask on the helmet. 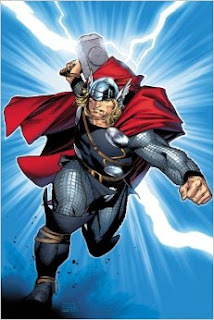 But the version that stands out to me as the best is when he was returned from the dead by the creative team of J.M.S. and Olivier Coipel. With full sleeves of mail and a streamlined main tunic. This outfit feels a lot more appropriate for the son of Odin and a man that would be the leader of the asgardian army in battles with such creatures as Frost Giants, Dwarves, and Elves of all kind. I know it isn’t the most practical costume to ever be used, but the punk costume is the most eye catching of all her costumes. A vest over her tank top, with leather pants complete with criss crossed belts and of course the mohawk. 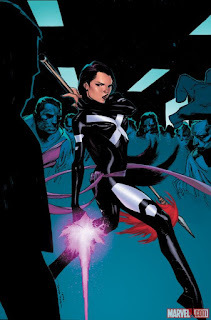 And the look made her stand out above the rest of the X-Men at the time. IT’s a shame to me that the mohawk came back but the rest of the punk costume didn’t. While I didn’t find it the best run for the Uncanny X-Force, but when Sam Humphries and Ron Garney took over the title they did one thing absolutely right. They finally updated Psylocke’s costume to make it a way more practical outfit for a telekinetic ninja. Let’s face it the one piece swimsuit with arm and leg bands was just a little outdated. And how the hell could she fight comfortably in a swimsuit anyway? But I will admit that her original costume worked really well for awhile. Another good costume update for a great character. 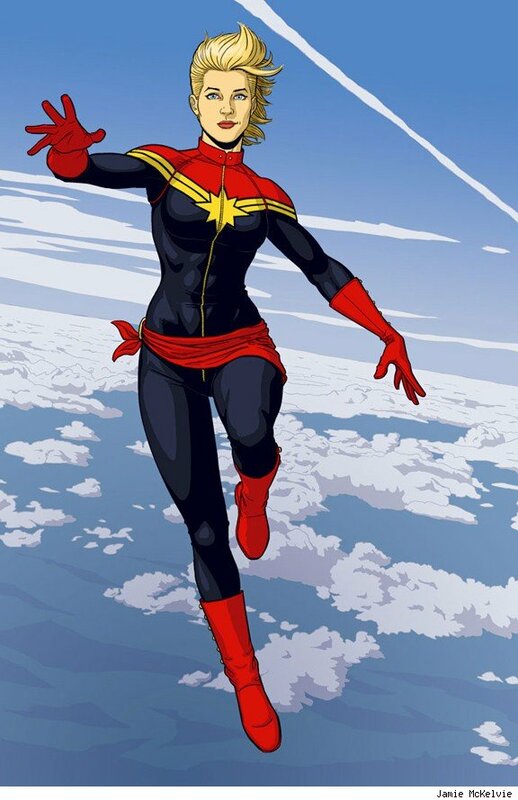 When danvers stepped up from being Ms. Marvel to the Captain Marvel title she also took on a new costume. The flight suit inspired Captain Marvel costume is good nod to her fighter pilot origins, as well as being a good update from her swimsuit “Warbird” costume. And the costume got better once they stopped having her use the helmet that automatically formed around her head and pulled her hair into a mohawk.